Is there any model for completing a web-based form where you show the data the user has previously entered, as well as the form fields with the current values? I'm working with another developer on this, and I don't know where he came up with this idea; speaking for myself, I've never come across such a pattern on the web. For instance; suppose State, City, and Zip Code were all fields on the form. Some values are pre-populated when the initial data is imported behind the scenes, others are not; either way, a data entry person then validated/edits the form fields. The only gain I see from this is that you know if you enter a different value, it's not what the original value was. But even so, the way this system works, these "original values" are the previously entered values, not even the original import values. Is this a suitable method to have implemented into such a form, or does this sound like a bad idea? To me, it over-complicates the interface. Most browsers have an "Undo" functionality, so I would simply rely on that. If a user wants to see what a field had before they started editing, they can simply Undo a bunch, take a look, and then Redo from there if they want to get back to what they had just done. Google Chrome does essentially this. Once you type in the first letter, which for me is an 'M', it will auto-fill the entire form and ask me if I want to keep it. This is a fantastic feature and the main reason I switched over to Chrome. That will add unnecessary clutter to the interface. If you want to show the current value during editing, you simply need to switch the form to inline editing (i.e. combine read & edit views into one by populating editable fields with existing data). Many (most?) web services, such as Twitter and Facebook to some extent, already do it. 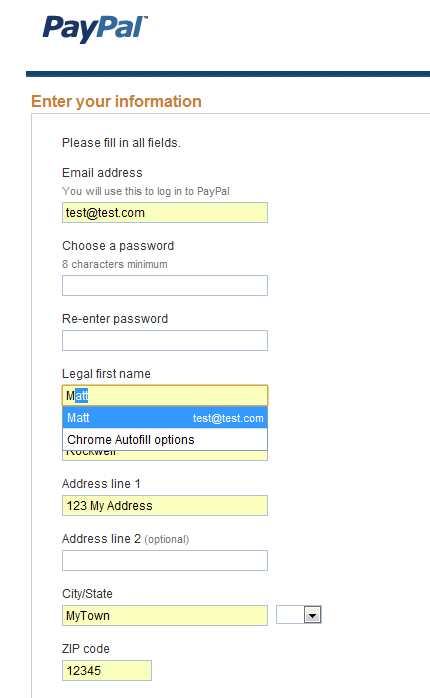 Take a look at the answers to the question Should edit details form be in a modal dialog or directly on the page? for more detailed explanations. Not the answer you're looking for? Browse other questions tagged forms usability or ask your own question. 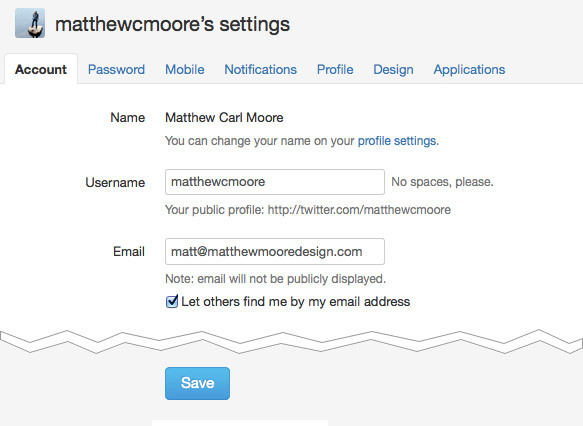 Should edit details form be in a modal dialog or directly on the page? Should I clear a form after the user submits data? How to design the form, for an admin, for approving or rejecting changes? How to define what field is required in a form?